If you were to browse a British newsstand in the early 1980s, you might have discovered a rather unusual magazine. 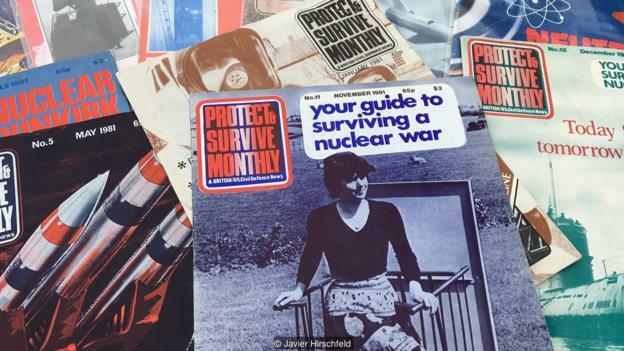 Called Protect & Survive Monthly or “PSM”, it aimed to teach people how to survive the almost unthinkable – nuclear war. 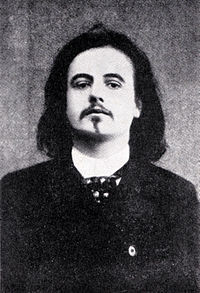 As we duck-and-cover, we might send painfully-prescient birthday greetings to Alfred Jarry; he was born on this date in 1873. A Symbolist poet and critic, he is probably best known for his play Ubu Roi. But he might more deservedly be famous for his creation of ‘pataphysics, a movement resurrected at the dawn of the Cold War (by the likes of Raymond Queneau, Eugène Ionesco, Joan Miró, Man Ray, Max Ernst, Julien Torma, Roger Shattuck, Groucho, Chico and Harpo Marx, and Marcel Duchamp)… and surely due for another revival about now.